Celebrate the 35th anniversary of the classic Jim Henson series on Blu-ray this September! In an early announcement to retailers, Sony says 'Fraggle Rock: The Complete Series' will be available on Blu-ray on September 25. 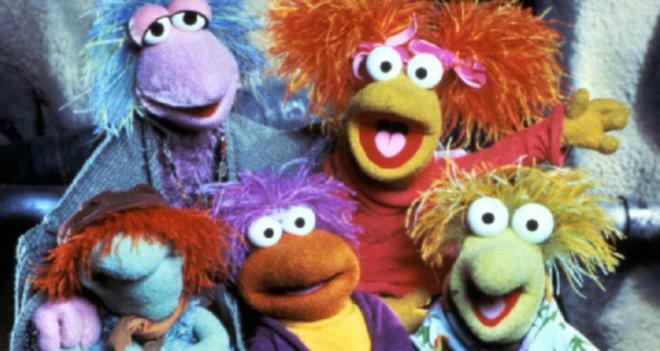 Described by its legendary creator Jim Henson as "a high-energy, raucous musical romp," Fraggle Rock stars a cast of puppet creatures called Fraggles, quirky cave-dwellers who live in an underground world alongside their industrious green neighbors, the Doozers, and a family of enormous Gorgs. The series follows the fun adventures of the furry subterranean creatures and features a unique mix of music from all genres including folk, blues, gospel, country and rock, all while embracing themes of friendship, tolerance, diversity and caring for the planet. Fraggle Rock: The Complete Series is loaded with bonus content on Blu-ray, including the all-new "Fraggle Music Celebration," where viewers can enjoy their favorite Fraggle songs with sing-alongs for every episode (100 songs!) or hit shuffle and let the Fraggles choose the songs. 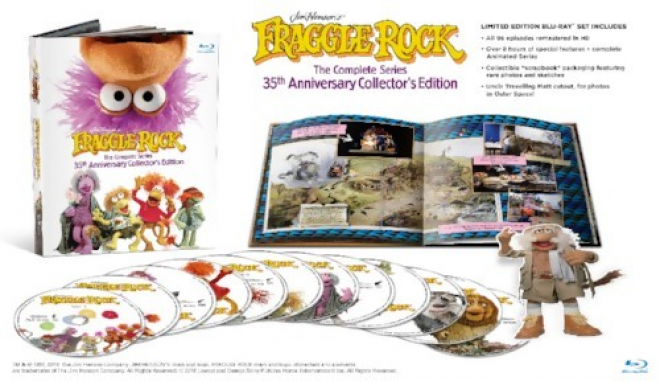 Also newly included on the Blu-ray set is a fun and rare personal glimpse behind the curtain with creator Jim Henson, plus a 1993 throwback segment from "The Today Show" featuring Uncle Travelling Matt, along with more than eight hours of archival special features, including interviews with the cast and crew, featurettes, promos and the complete "Fraggle Rock: The Animated Series." NEW: Fraggle Music Celebration - Celebrate your favorite Fraggle songs with sing-alongs for every episode or hit shuffle and let the Fraggles choose for you! You can find the latest specs for Fraggle Rock: The Complete Series linked from our Blu-ray Release Schedule where it is indexed under September 25.